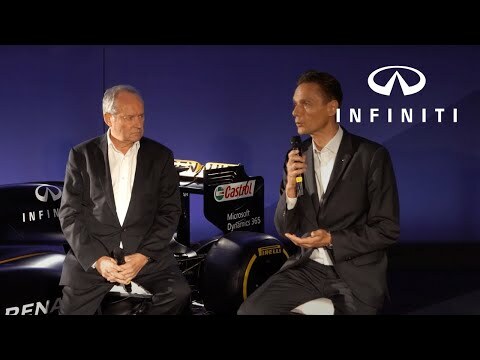 INFINITI and Sport Formula One Renault ™ exploits the potential of the technologies F1 ™. Together, they created Project Black S, first prototype inspired by F1 ™. With this concept ultra sports, they explore the possibility of introducing this technology on Infiniti Q60 Coupé. Gain of power, increase the couple and obtain an immediate acceleration for even more extreme sensations.